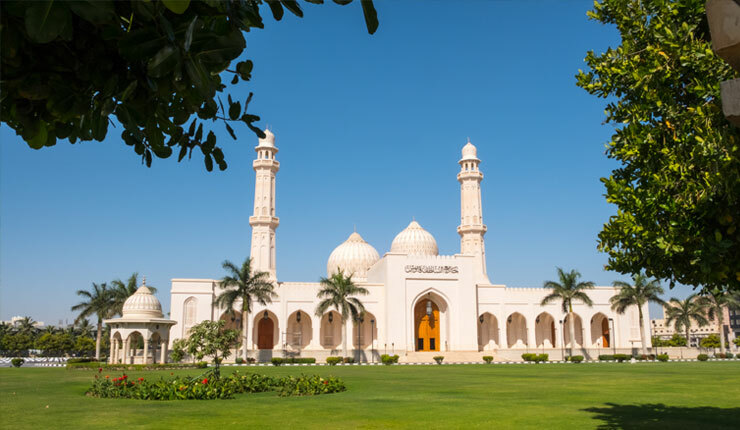 We start the tour with a visit to the garden farms in Salalah which are home to tiny groves of Coconut, Banana and Papaya plantations and small vegetable patches. 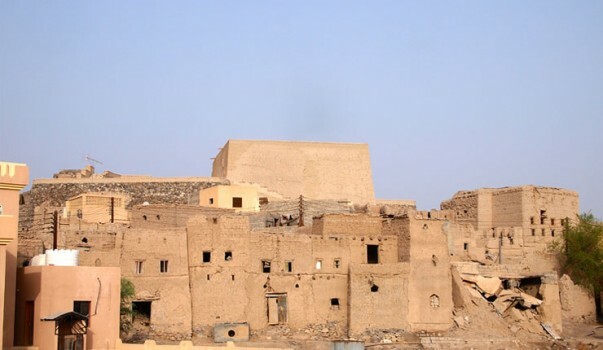 Here you can also explore the ruins of the houses that have crumbled with age to give you an idea of olden constructions. Afterwards we make a quick Photo-stop at the exquisite Shanfari Mosque whose detailed artwork and stained tiles make for a truly magnificent sight. 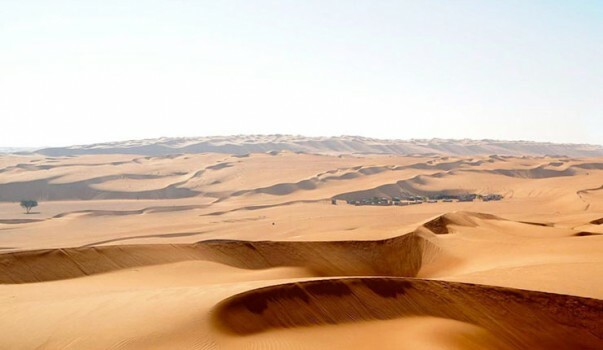 We will also visit the site where the ‘Footprint of Prophet Saleh's Camel’ is situated and discover the legend behind it. We then head to the Al Husn Souq where you will find many interesting local and international good being sold. Spread across numerous alleyways, here, you'll find stalls selling everything from the famous Frankincense and it holders, to exotic spices, tribal rugs, antiques, Khanjars(daggers), Attar(perfume), Dallah(traditional coffeepots) and jewellery. 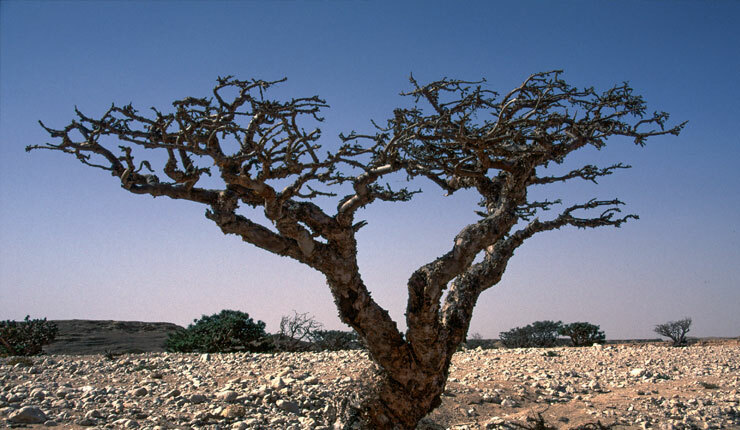 Various types of local frankincense can be found here and one can even witness cattle and gun trades in the market. Be sure to pick up some interesting souvenirs when you visit. 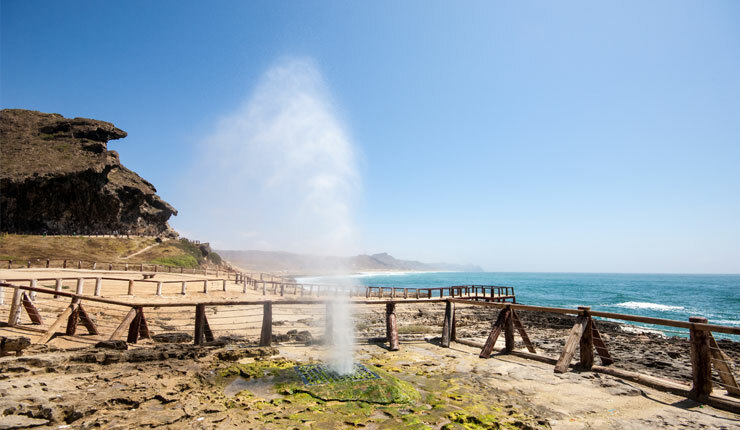 The tour continues with a walk along the city's promenade (waterfront cornice) where single storied houses are dwarfed by tall palms swaying in the wind, until we reach the Sultan’s Palace in Salalah. 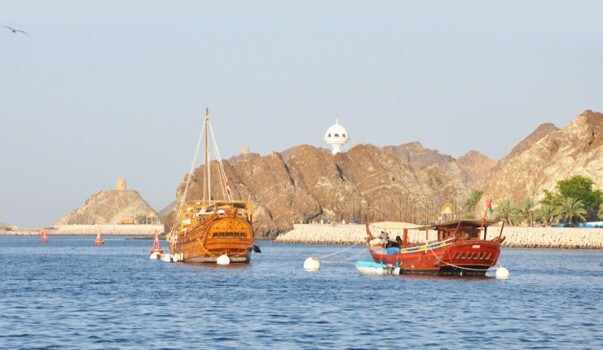 Standing at one end of the promenade, the Al Husn Palace is the summer residence of His Majesty, Sultan Qaboos, and is not open to the public but one can view its gorgeous exterior from here. 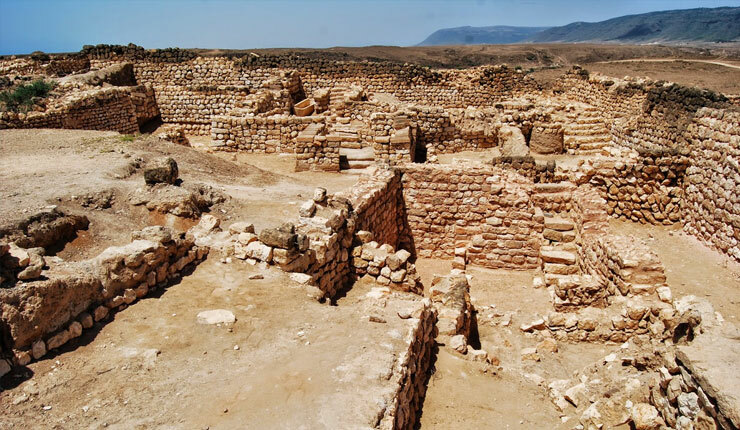 Post this we will head to the Al Balid Archaeological Site where we will visit the ‘The Museum of Frankincense Land’ in this UNESCO World Heritage site. 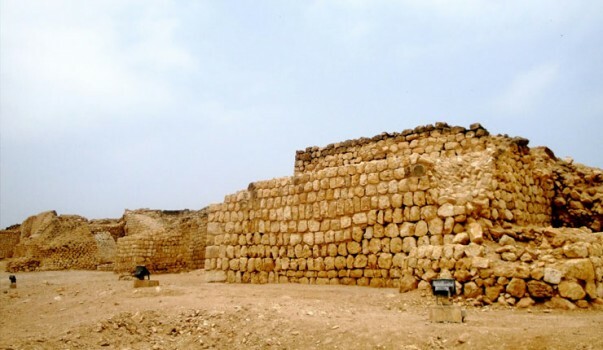 The Al Baleed Archaeological Site showcases the history and heritage of the ancient settlement here. 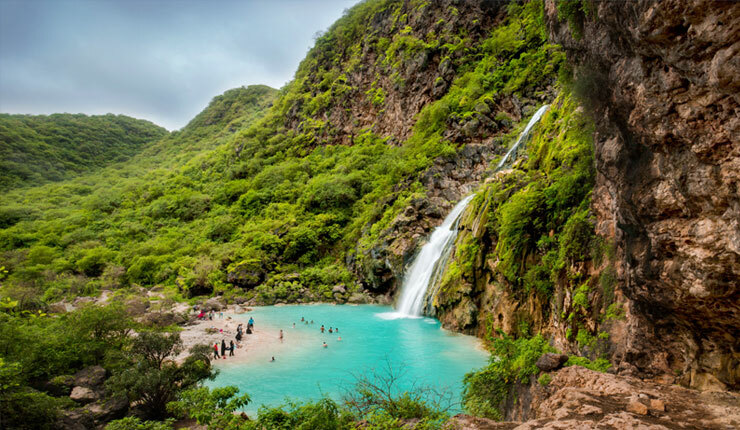 Head back to drop-off point where this tour of the sights of Salalah ends. Women are requested to wear a headscarf while visiting the site of the ‘Footprint of Prophet Saleh's Camel’. Prices given are per vehicle rates, with 4WD's accommodating 4 person and Saloon Cars accommodating 3 person.